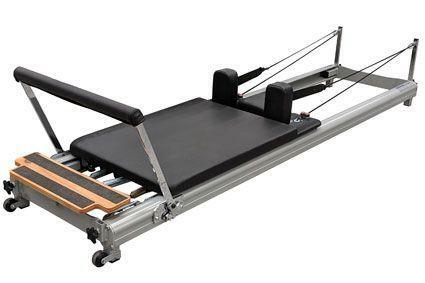 The ABCO Pilates Fitness Reformer is a lower height model for environments from studio based exercises to fitness gyms and home use. 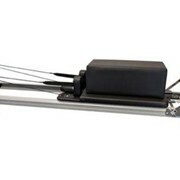 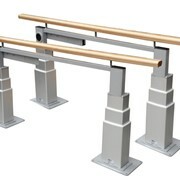 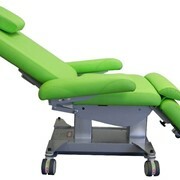 The unique extruded rails securely retain the smooth-riding carriage while the foot bar has a spring-loaded angle adjustment control which can be operated by foot during a session. 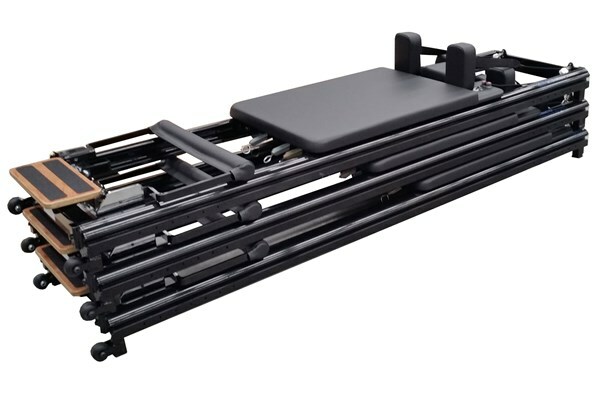 The integral wheels allow for easy moving of the ABCO Pilates Fitness Reformer which can be stored by stacking [up to 5 high] or upright when not in use. 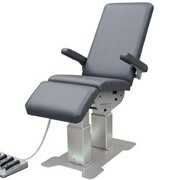 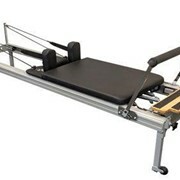 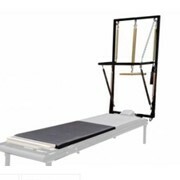 Non-slip feet hold the reformer securely even on a wooden floor. 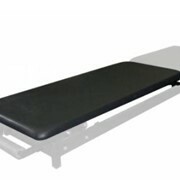 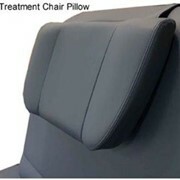 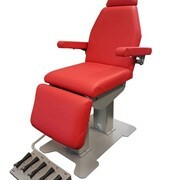 The wide foot bar has custom made padding for improved comfort. 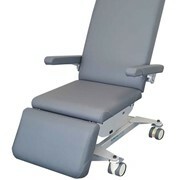 Would you like a callback from ABCO Health Care if you don't get through?